At Willamette Valley Music Company we offer a rent-to-own program to allow students to try musical instruments without the financial burden and commitment level of buying an instrument outright. Because it is a rent-to-own program, each monthly payment accrues credit torepairwards the ownership of the instrument. There is a monthly maintenance fee included as a part of the monthly rental fee. This means if anything happens to your instrument you can bring it to us and we will repair it at no cost to you. This maintenance fee does not cover reeds, care supplies, or strings (for orchestra instruments). This rent-to-own program allows your student to explore different instrument options if he/she so desires. This means if your student has decided to try a different instrument other than what was originally rented, you can bring the currently rented instrument to the store and we will exchange it for a different instrument. At this time, the credit that has been accrued towards the ownership of the current instrument will be transferred to the ownership of the new instrument and the new monthly payment and total payoff amount will be calculated for the new instrument rental. The new monthly payment amount (if different) will be processed at the time of the next payment (i.e. if your payments normally process on the 15th of the month and the exchange is made on the 2nd, the new payment amount will be applied on the 15th). 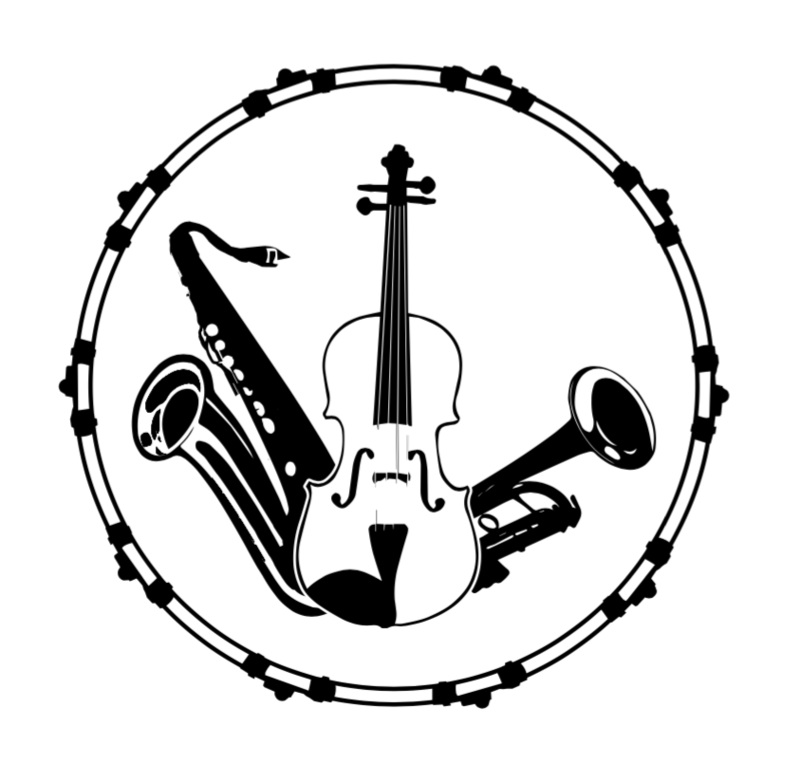 If your student decides to no longer play an instrument you can simply return the instrument to Willamette Valley Music Company and the monthly payments will stop and the accrued credit will disappear. *The renter must be 18 years or older to complete and sign the rental agreement. *You must create an account on the website in order to reserve your rental. 1) On the "Band and Orchestra Rentals" page type "BAND1" if your student is in band or "ORCH1" if your student is in orchestra and select "Submit." 2) Select your student's school district, middle school in which you student's elementary school will feed into (this should also be the same school in which you will attend a band night or orchestra night). The "Select Teacher" drop down menu will allow you to choose either "Band" or "Orchestra." 3) Choose the instrument in which your student is wishing to play. This selection will prompt a list of rental options for you to choose from. We classify our band instruments into "New", "Like New", and "Upper Used", and our orchestra instruments into "New" and "Upper Used". All of our rental instruments have been checked over by our repair staff and are in good playing condition for any beginning student. The main differences between the different used instruments is cosmetic. At the time of rental two months of rent is due and your first automatic payment is due two months after the rental agreement is made. This is the down payment listed next to the instrument option and the month payment is what will be paid each subsequent month. Both of these prices include the mandatory $4 monthly maintenance fee. 4) Once you have selected which instrument you would like to reserve for rent, the next page will list accessories commonly purchased with the rental. This includes the book needed for class as well as a care kit and reeds. This page will also list the maintenance fee that has already been figured into the monthly rental fee as well as the down payment. 5) Next, choose the method of delivery. The online rental reserves the instrument you have selected to be put on hold to be picked-up at our store or delivered to the selected school for a band night, if it has not happened yet. The person renting the instrument must be available to sign the rental agreement. Orchestral instruments are not delivered to the schools and must be picked up from Willamette Valley Music Company. 7) Once you have completed all of these steps, the final page will give instructions on how to pick up your rental instrument. You will receive an e-mail in 1-2 business days confirming the rental you would like to reserve is available. 1) Come and speak with an associate regarding your desire to rent an instrument. The associate will then tell you the options you have regarding the specific availability for that instrument (i.e. new or used) and you can choose which instrument you wish to rent. 2) Fill out necessary paper work. Upon rental, the renter must be 18 years or older, have a government issued ID, and a credit or debit card to be put on file for automatic monthly payments. *We do not use this information for anything other than the processing of the rental. 3) At the time of rental two months of rent is due and your first automatic payment is due two months after the rental agreement is made. For example, if your monthly rental fee is $21 and you begin your rental on September 1st your total on September 1st is $42 for the instrument rental and your next payment will be made automatically on November 1st for $21 and will continue until you terminate the rental agreement by returning the instrument or pay-off the instrument. Which instruments can I rent? All instruments available on a limited, first-come-first-serve basis. Flute, Oboe, Clarinet, Bass Clarinet, Bassoon, Alto Saxophone, Tenor Saxophone, Trumpet, Cornet, Trombone, Baritone, Euphonium, and Percussion Kits. *We do not rent guitars, ukuleles, pianos/keyboards, or small percussion instruments, but they are available for purchase. What do I need to bring with me to rent an instrument? Valid Government issued ID, proof of address, and a credit or debit card to be kept on file. How do I stop renting an instrument? Return the instrument to Willamette Valley Music Company at 484 State St. Salem, Oregon 97301. At this time the rental will be stopped along with the monthly payments. What if my student decides they no longer want to play the instrument we rented/wants to try a different instrument? If your student decides they no longer want to play an instrument, simply return the instrument to Willamette Valley Music Company and the monthly payments will stop. If your student has decided to try a different instrument, bring the originally rented instrument to the store and we can do an exchange for a different instrument. At this time, the credit that has been accrued towards the current instrument will be transferred to the new instrument. The new monthly payment and total payoff amount will be calculated for the new instrument and the new monthly payment amount (if different) will process at the time of the next payment. My student is not playing his/her instrument this summer, should I return it to the store? If your student is planning to continue playing his/her instrument at school in the fall we suggest keeping the instrument for the summer and continuing the monthly payments to keep adding credit towards the ownership of the instrument. Whenever the instrument is returned to the store, the accrued credit is lost and you would start over in the fall.